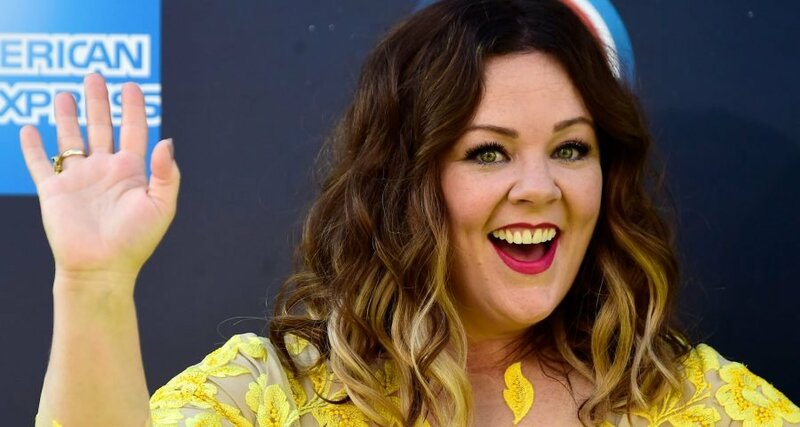 Actor, author, Academy Award nominee and all-around-beloved funny person Melissa McCarthy says her daughters already have more confidence than she did at the age of 30. McCarthy’s eldest, Vivian, already has the acting bug. She appeared in McCarthy’s 2016 flick The Boss as the younger version of her real-life mom’s character. Vivan also “appeared” on Gilmore Girls as character Sookie’s (McCarthy) pregnancy, written into the show. Can we be part of this cool family? Please? With McCarthy as a mom and Falcone as dad, it seems like it would be hard to grow up to be anything but pure awesome. Mandy Moore Is Managing Her Severe Gluten Sensitivity — and Wants Your Food Tips!